Microsoft already announced its 1TB Xbox One a few weeks back. 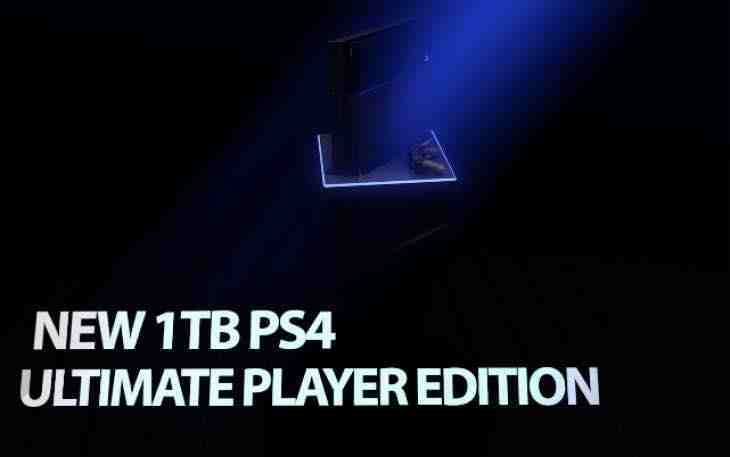 Now Sony has come up with its new 1TB console during the last day. It seems that these multinational tech companies are nowadays concentrated in diversifying the business of entertainment. They now focus on various areas to gain maximum customer grip by providing them what they want. The folks who love to play games have now got an opportunity to have play stations from two premium companies in the world. 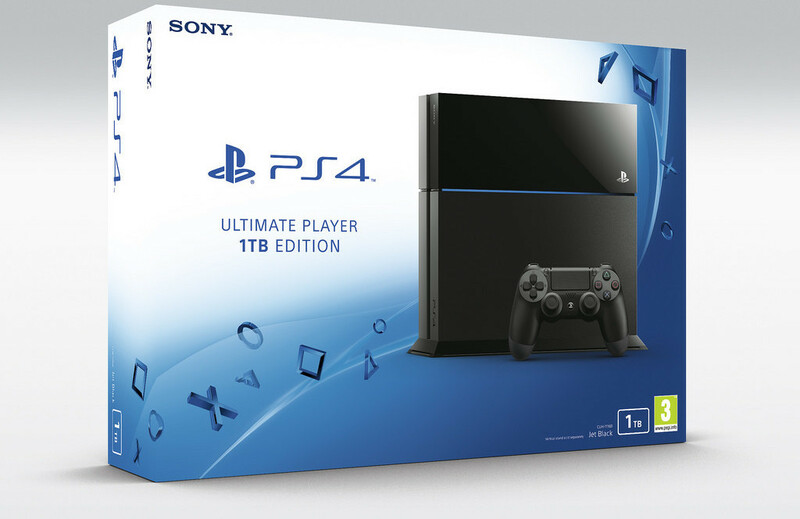 Sony announced its 1TB PS4 Ultimate Player Edition on their European blog last day. As per the blog, the console will be launched across selected European countries and certain selected PAL territories by 15th of July. Unfortunately no information regarding the device’s availability in North American countries and countries other than PAL regions is available. Another sad thing is that company hasn’t revealed the pricing of the device. Since Microsoft has announced its console, Sony is expected to launch the device with a low price tag to gain maximum grip in the market. Anyway, one thing is for sure. Sony will be setting the price of the new device with something more than the present price of 500GB console. Another matter to which Sony will have to take care is that, they have to release the device as fast as they can. Since Microsoft is also planning to launch their device which is having almost the same specifications as that of PS4, Sony needs to gear up them in the market. Games are becoming huge these days. Everyone loves to play games with higher graphics and other features. They love something with realistic features. The folks always love to have some sort of originality in the games they play. So inorder to fulfill those, the games has to be huge. That’s why most of them are packed with higher storage capacity. Sony’s 1TB PS4 is no way different from this. The 1TB console is packed with a DUALSHOCK 4 controller along with it. Unfortunately company hasn’t cared to launch this console in any other colour variant other than black. Along with the official announcement of the console, certain other things came out from the company last day. Sony also renovated its PlayStation app for iOS and Android with a few nifty features. First among those updates is the ability to utilize the PSN gift cards and promotional codes without the help of PS4. The second is enabling the users to display their comments on the handset or tablet along with broadcasting provided by the console. This may help to continue your web streaming without any hassles.